Life isn’t easy for the hilltribes in Northern Thailand. As ethnic minorities, many of them are subject to various forms of persecution and discrimination. Many of them are refugees and can remember a time of having to flee to the hills of Northern Thailand for safety. With Plant With Purpose, these hilltribes seek long-term transformation. One of the biggest challenges many of them face are environmental threats alongside a lack of opportunity to respond. While most of these hilltribes would have historically relied on the surrounding forests for survival, they often face competition for natural resources from various industries. Many of them do not own land for farming of their own. 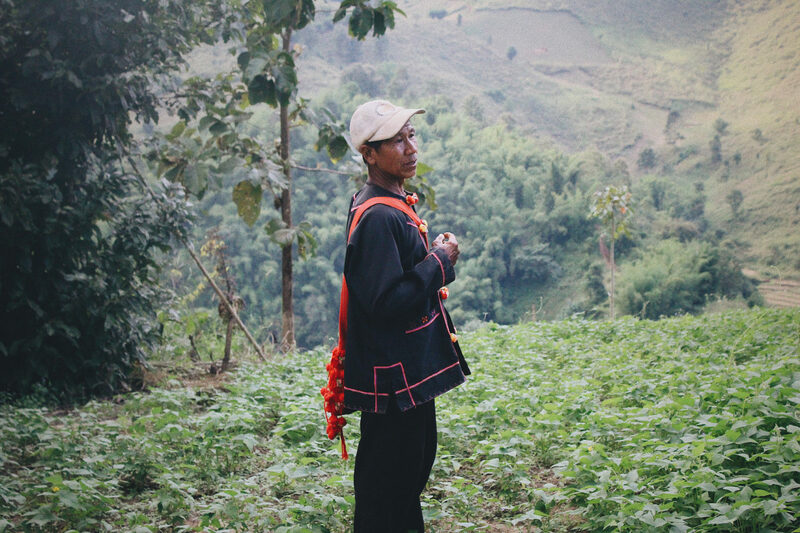 Approximately a third of the hilltribe families in Northern Thailand face the lack of farmland that leaves them vulnerable to poverty, hunger, and exploitation. Plant With Purpose aims to empower these farming communities to feed their families and generate a livable income through sustainable backyard agriculture. The ability to grow food for survival and income is significant. The ability to do so in one’s own backyard prevents potential conflict and removes the desperate conditions that drive many rural community members to seek employment in unsafe ways. What does a backyard sustainability project look like? Backyard gardens include a mix of vegetables, including annual and perennial vegetables. Indigenous forest species are also grown. In addition to this, common activities include animal husbandry. Pigs, fish, and frogs are most commonly farmed. Part of Plant With Purpose’s educational efforts teach the construction of cement fish ponds and pig pens. These animals produce food and income for the families that keep them. Farmers are also able to use animal waste as fertilizer to enhance their crop production. Trees will also play a significant role in a successful backyard garden. The presence of 1-2 dozen trees can be enough to significantly improve the quality of the soil and generate better crop growth. The average participant plants 51 trees each year. Farmers are encouraged to diversify their crops, resulting in better resilience to food shortages. Participants grow 26 species on average, whereas nonparticipants often grow about 11. This increase leads to healthier farm ecosystems and improved nutrition. The empowerment that many farmers in Northern Thailand have experienced has started to spread beyond their gardens. Some have gained more recognition as citizens or participants in society. This has resulted in more communal farming opportunities. 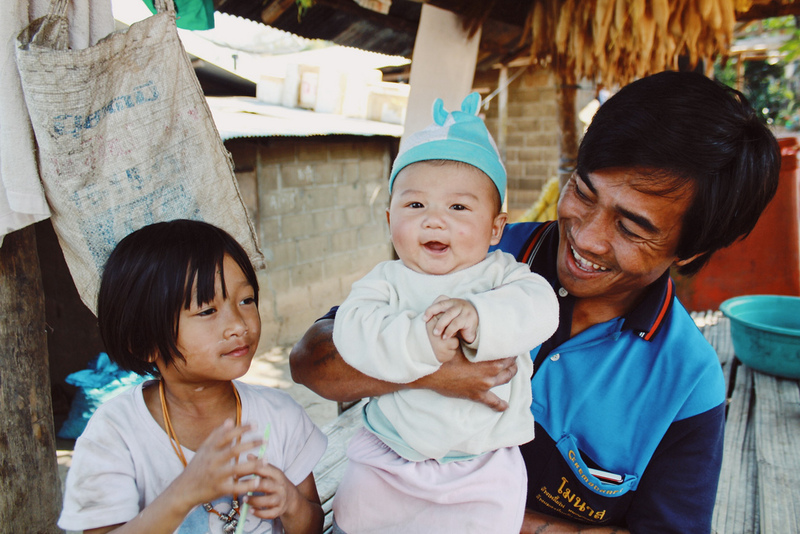 Many hilltribes are optimistic that their children will see a better future than the lives they’ve known. Plant With Purpose continues to work with disadvantaged groups across Thailand in order to build empowerment and agency. To learn more about the impact we’ve had in Thailand, visit our country page. To regularly help hilltribe farmers like Promma and Sara, become a Purpose Partner. First, Thailand has become a positive example. Also, hilltribes work together.